As one of the leading internet marketing agencies in the Midwest, TopRank has a fantastic opportunity for an experienced Digital Marketing Account Manager to join our team of dedicated, client-focused internet marketing professionals. While plenty of advertising, public relations and interactive agencies are downsizing, TopRank is growing smarter with new team members. Are you next? The perfect person for this career is passionate about internet marketing, ongoing learning and making a difference for clients. 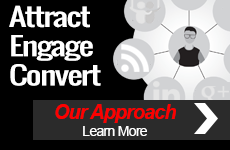 Leadership, marketing creativity and problem solving skills combine to provide both strategic direction and the development of tactical marketing plans for clients and the TopRank teams that support them. Success in this position means being comfortable providing guidance and consulting to the companies we serve as well as TopRank team members. 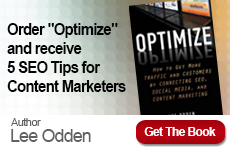 Excellent communications skills and the ability to effectively work with multiple clients are essential. 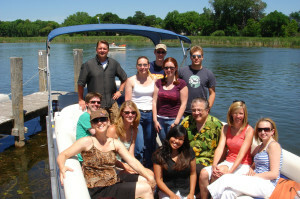 TopRank Online Marketing offers a significant opportunity for advancement, extremely competitive time off policy, IRA retirement plan, premium health insurance and a creative office environment overlooking Lake Minnetonka! We also enjoy a fun and hard working environment that rewards creativity, smart problem solving and most of all, putting our company mantra into action: Client > Company > Self. 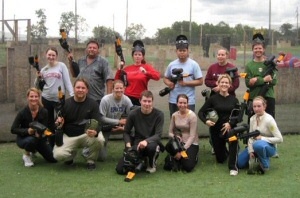 Plus we have the occasional (and optional) fun team outings like paintball. If you have the skills to help us win the hearts, minds and bottom line results for our digital marketing and PR clients, please send your resume to: hr at toprankmarketing dot com with “Pick Me for SEM AM” in the Subject line.